Applicants who have completed B.Com. (pass with Accountancy as one of the subjects) from a recognized university. Minimum English Typing speed 40 WPM and Marathi Typing speed 30 WPM. Certificate MS-CIT or equivalent from a recognized Institute for FDCM Recruitment 2018. 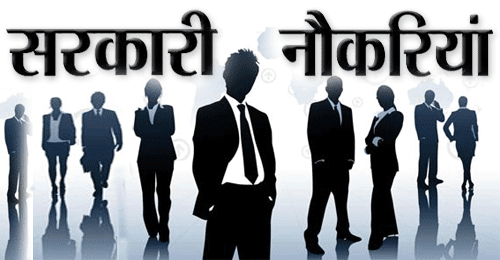 Eligible & Interested candidates can apply via online in Official website page at www.fdcm.nic.in FDCM Recruitment 2018. 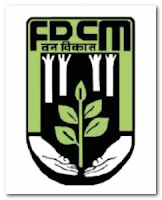 Take a print out of FDCM Recruitment 2018 online application form.